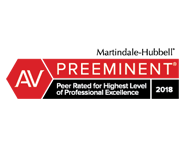 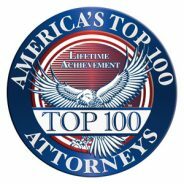 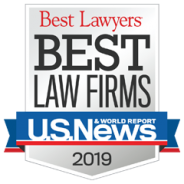 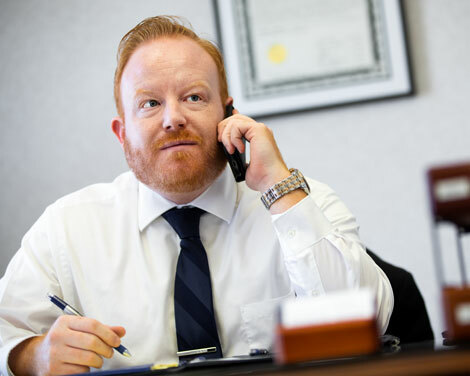 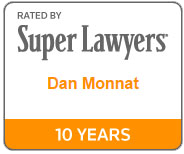 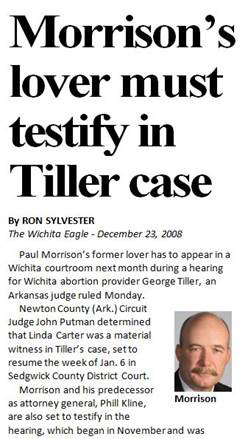 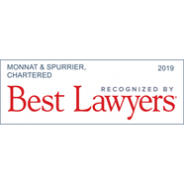 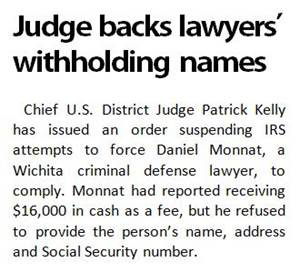 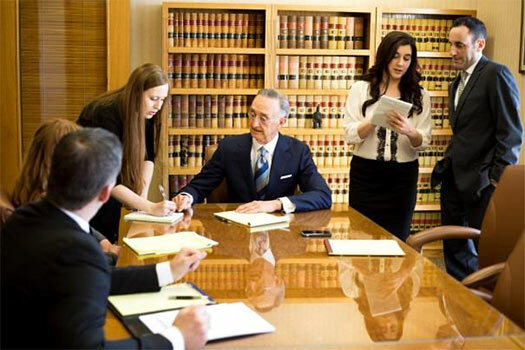 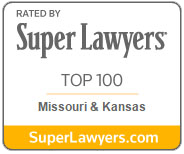 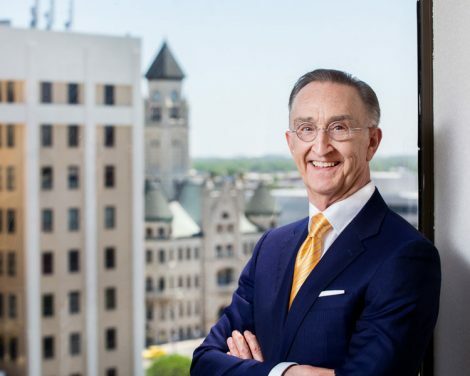 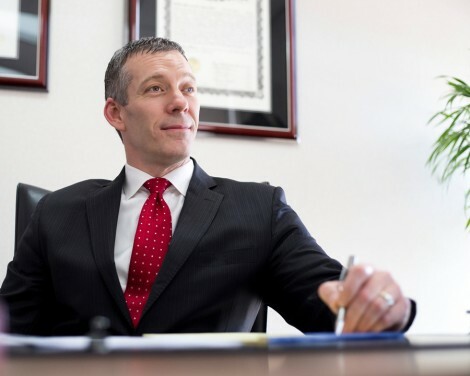 Firm President Dan Monnat earned a ranking on both of Super Lawyers’ elite “Top 10” and “Top 100” lawyers in Kansas and Missouri. 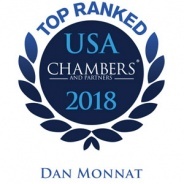 It is Monnat’s first appearance on the Top 10 list and his 13th appearance on the Top 100 list. 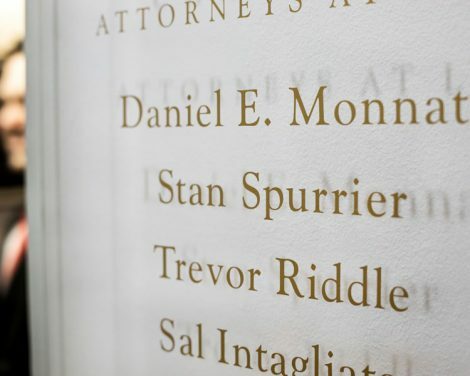 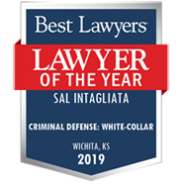 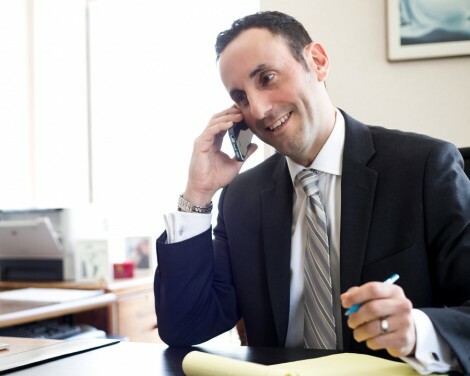 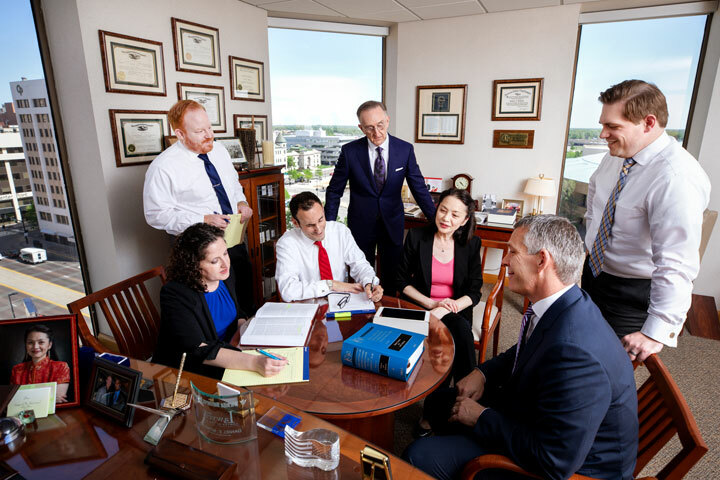 Firm Shareholder Sal Intagliata was honored by Super Lawyers for the fifth consecutive year, while Associate Matt Gorney earned first-time recognition as one of Super Lawyers’ “Rising Stars”. 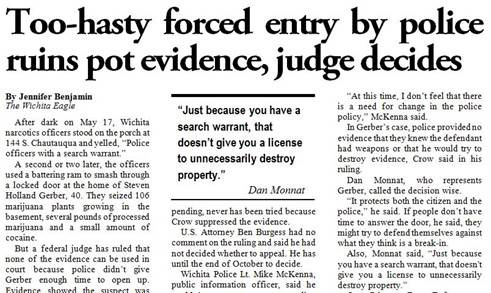 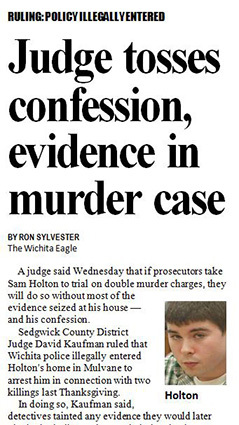 A former Wichita third-grade teacher caught dealing cocaine out of her kitchen won't go to prison for now — but she will have to serve a 60-day jail sanction as a condition of her probation. 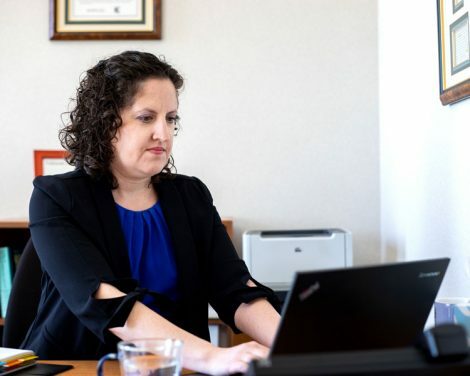 In her mind, she was providing drugs to men so they would like her,… and defense attorney Trevor Riddle told the court she "…truly believed the only way to keep these men in her life was to do what they asked — which was to obtain cocaine…." 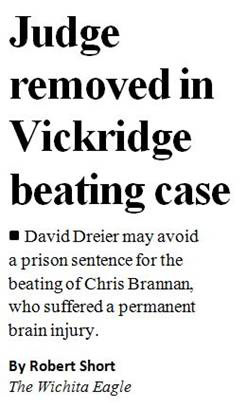 A former teacher and coach at Victoria Junior/Senior High School was sentenced in Ellis County District Court to three years of probation for sexual battery of a 14-year-old student. 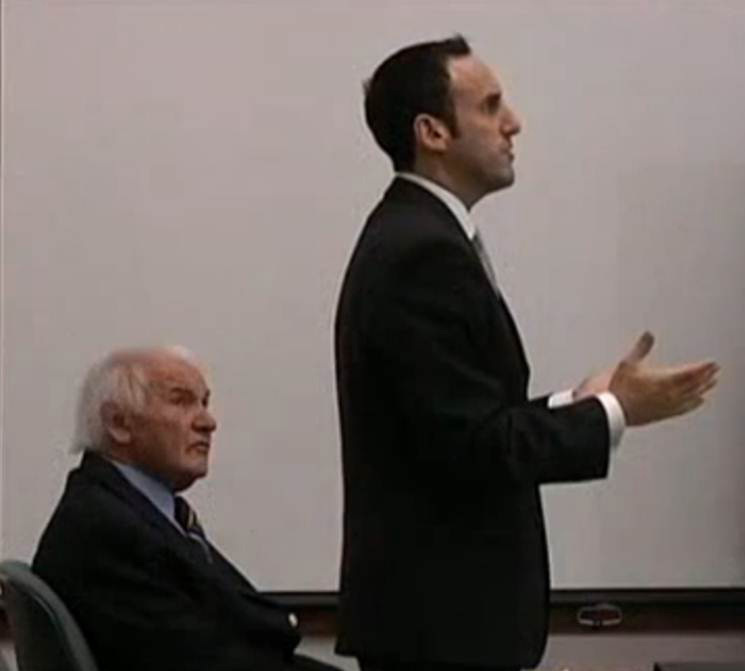 Defense attorney Sal Intagliata said Jordan Ottley did not know he had bipolar disorder and had been given medication for anxiety. 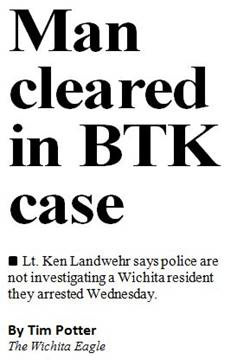 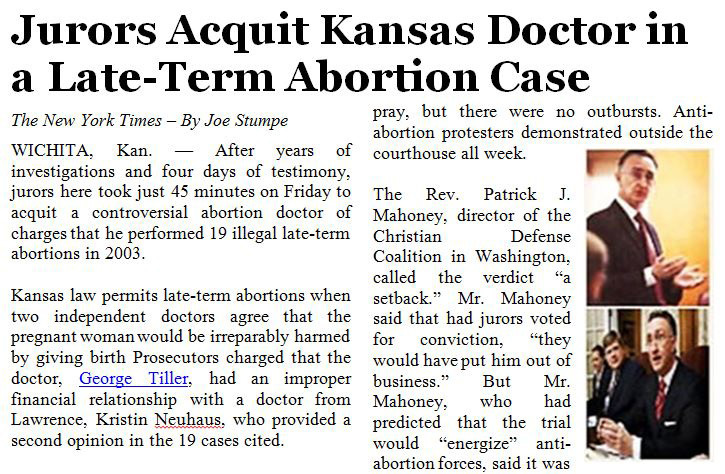 This led to him having a manic episode, during which the crime occurred. 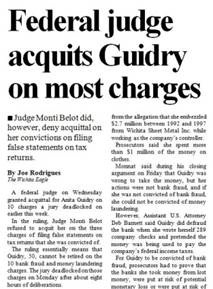 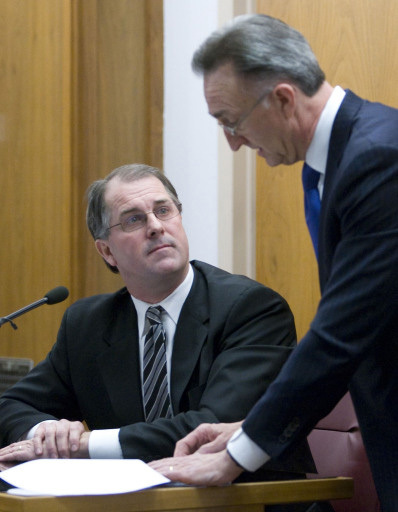 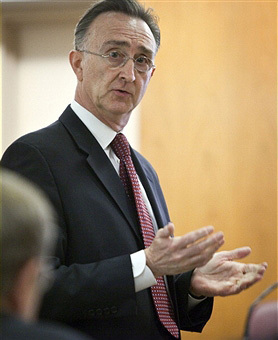 Intagliata called Ottley’s behavior as uncharacteristic. 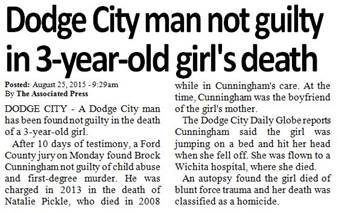 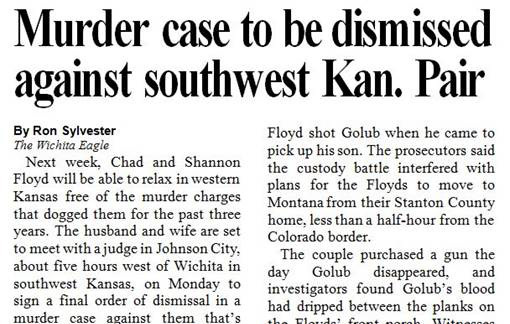 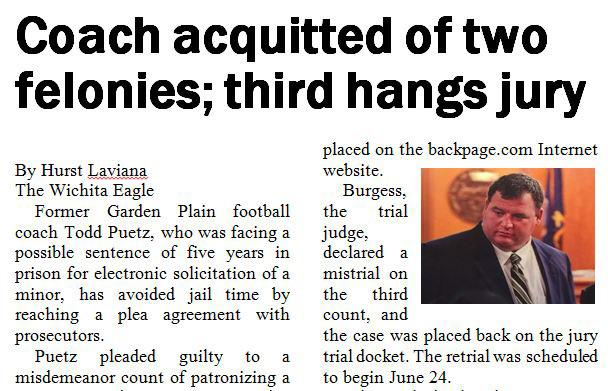 DODGE CITY, Kan. -- A jury of 12 Ford County citizens concluded that Brock Cunningham is not guilty of any crime in connection with young Natalie Pickle's accidental death, said Cunningham’s defense attorneys Dan Monnat and Trevor Riddle. 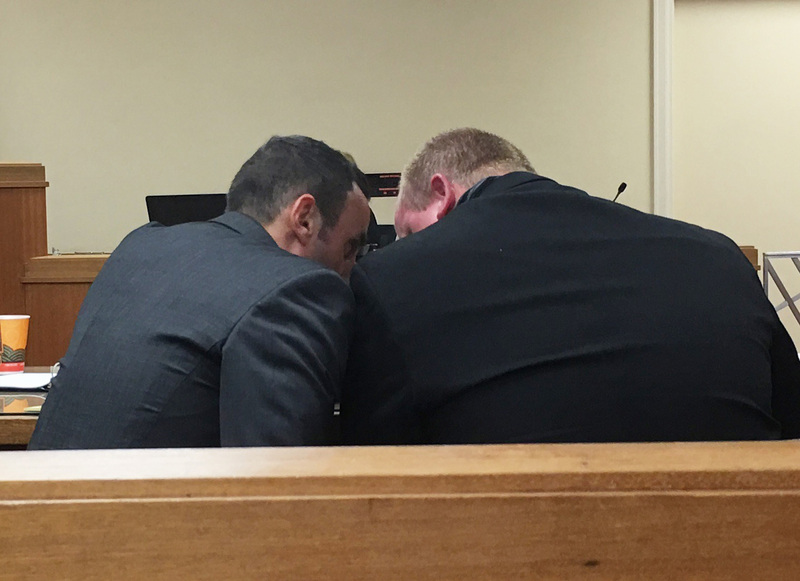 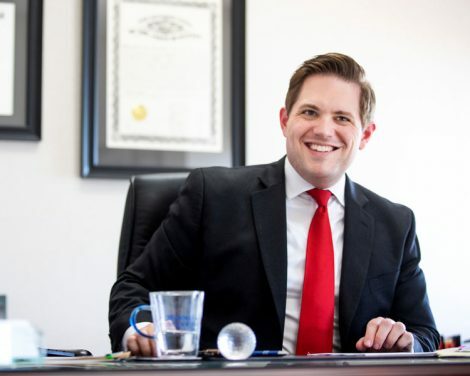 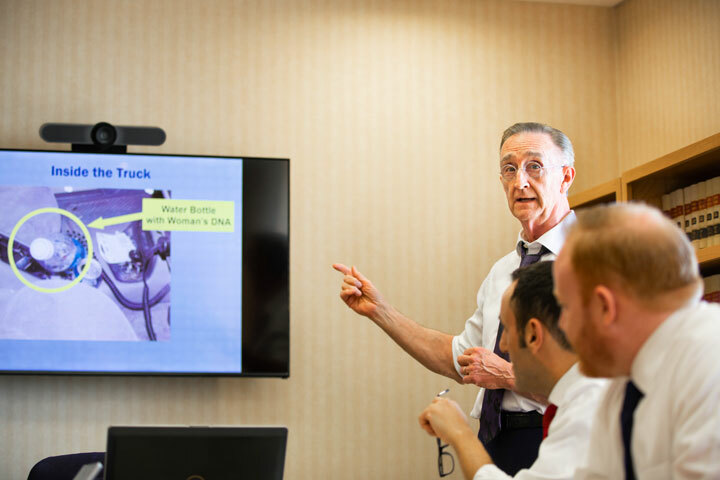 “Their verdict is consistent with what we have said from the beginning: Natalie Pickle died from a tragic, accidental fall; Brock Cunningham is not guilty,” Riddle said.